Diamond is a skater brand with roots in San Francisco. 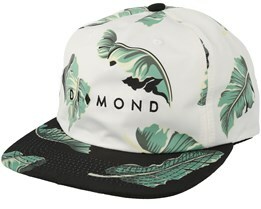 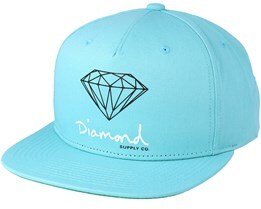 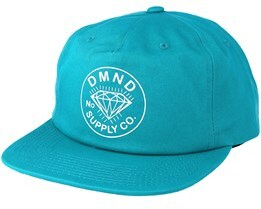 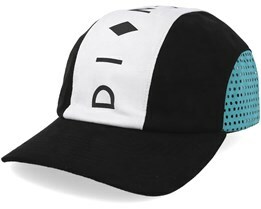 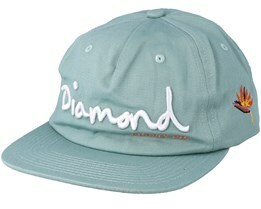 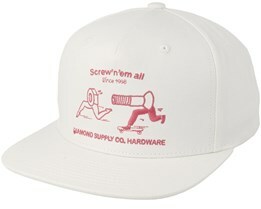 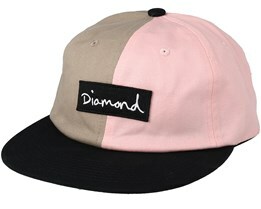 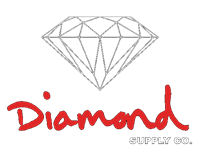 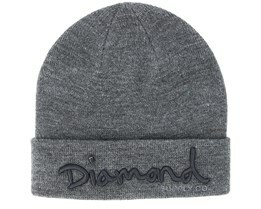 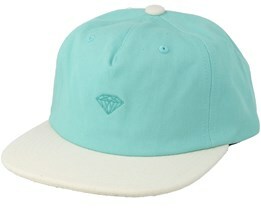 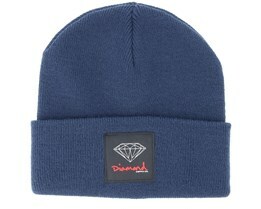 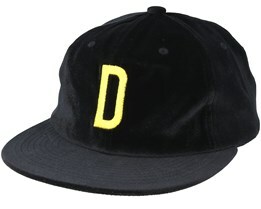 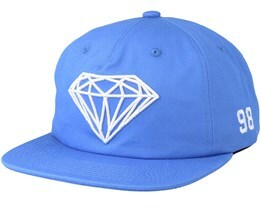 Diamond was founded in 1998 and during the 2000s developed into one of the most influential brands in the skater world. 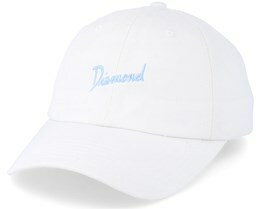 Below you will find our range of Diamond caps. 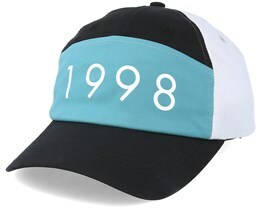 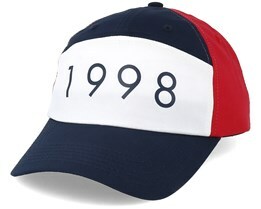 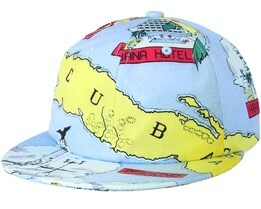 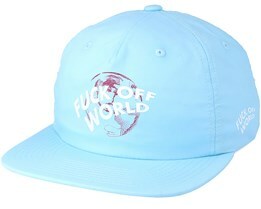 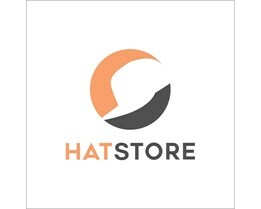 We have caps from their latest collection in stock for immediate delivery.